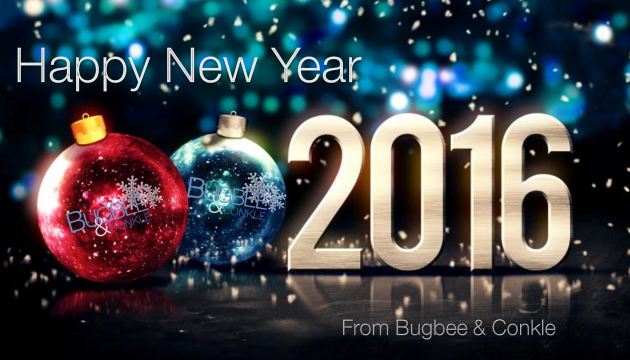 Happy New Year from Bugbee & Conkle! Bugbee & Conkle would like to wish you and your families a joyful and prosperous 2016. We hope everyone’s holiday celebrations are safe and we will see you in 2016!